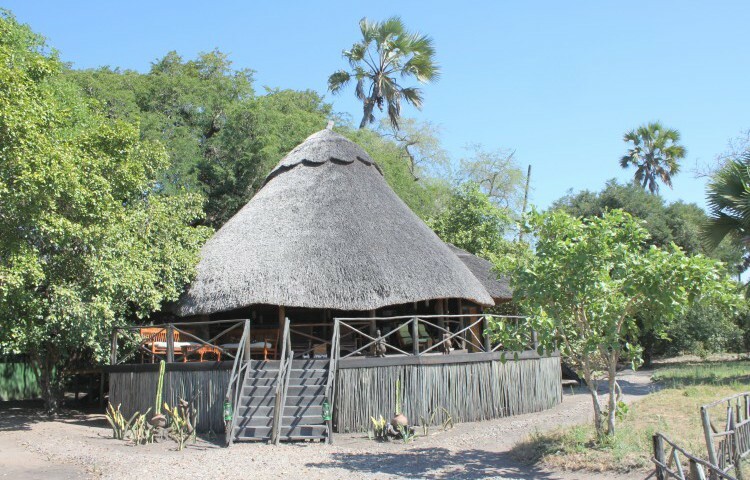 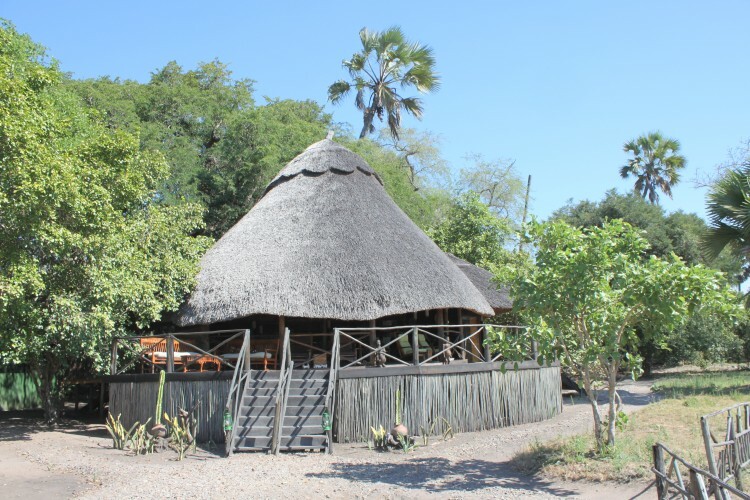 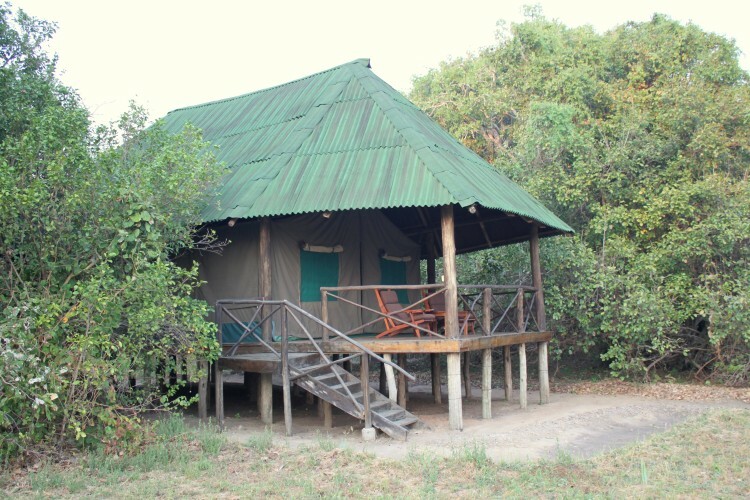 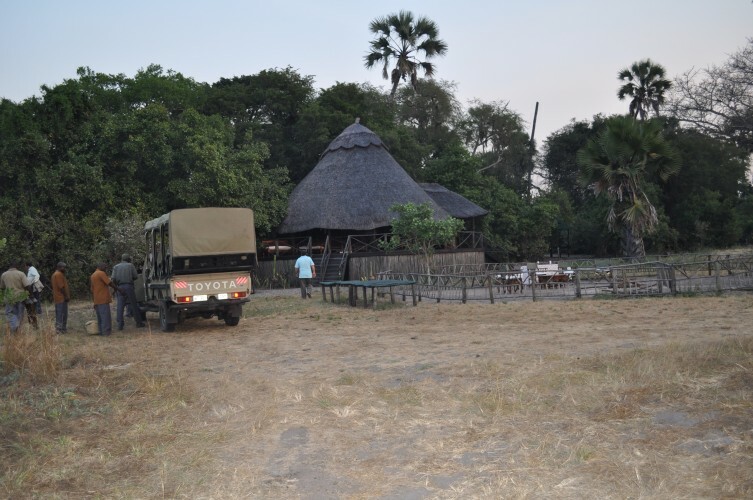 Location: Katuma Bush Lodge is located in the centre of Katavi National Park, set on an elevated point overlooking the vast plains of Katisunga with herds of animals seen from your tent. 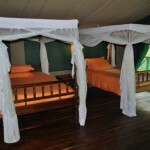 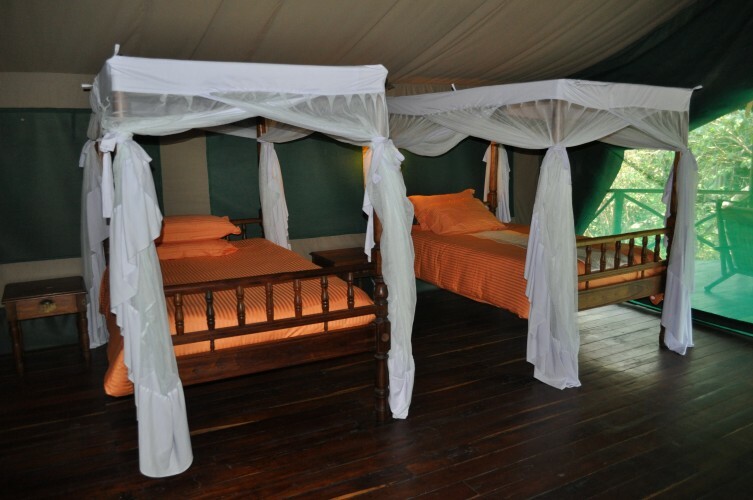 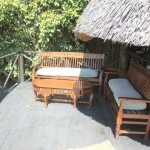 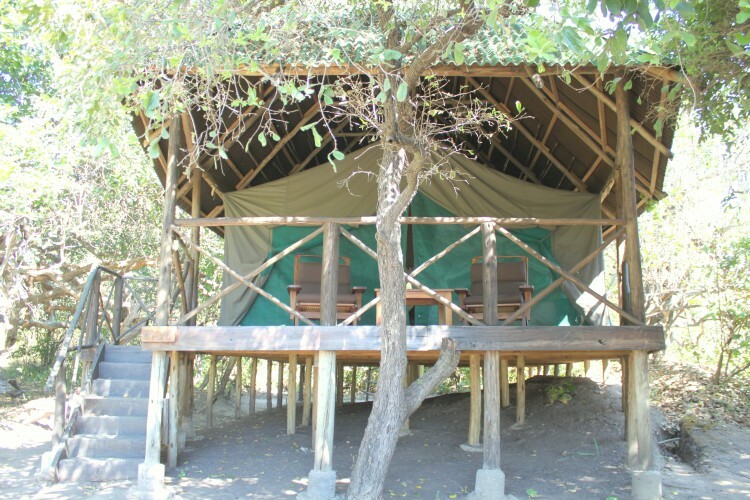 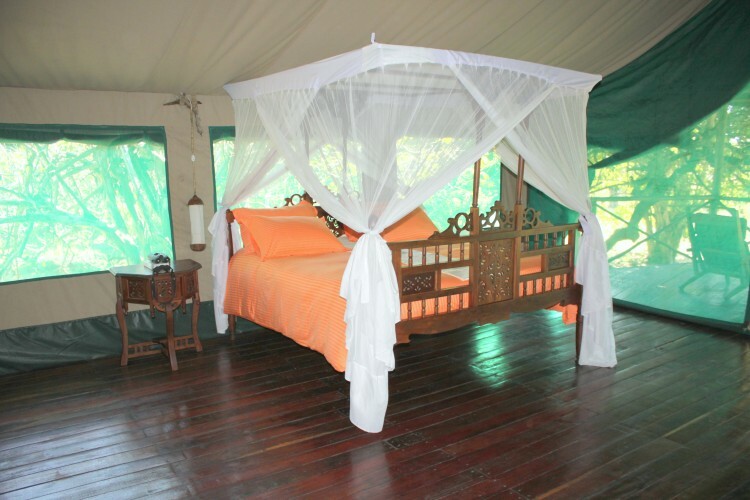 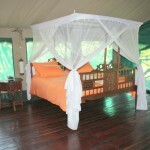 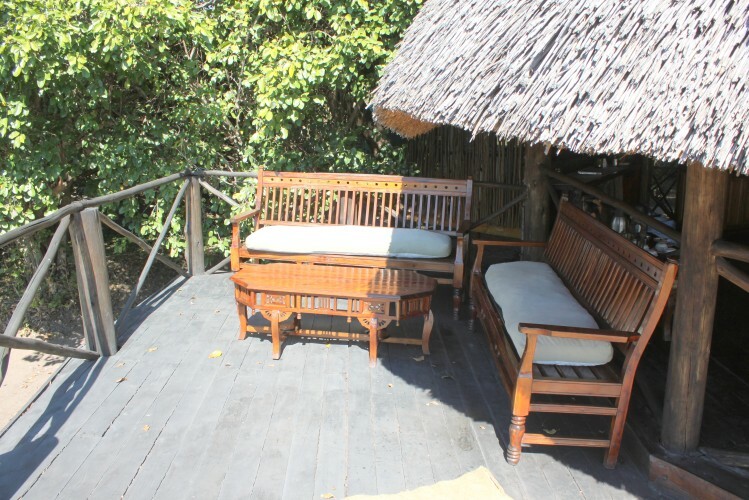 The lodge is about 3 hours by scheduled charter flight from Arusha, an hour’s drive to the local airstrip, and 1 ½ hours drive from Mpanda town. 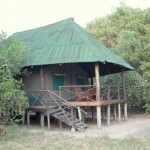 Accommodation: Designed to blend with the surroundings, Katuma Bush Lodge consists of 10 spacious and comfortably furnished thatched tents, built on raised wooden decks, each with writing desks, comfortable beds with mosquito nets, fine linen, bedside tables, writing desk and chair, and en-suite bathroom with non-slip tiles, glassed in shower with hot water, basin, flush toilet, and a roofed porch at front of tent with chairs and coffee table. 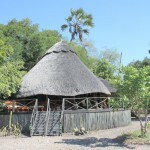 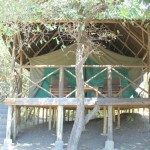 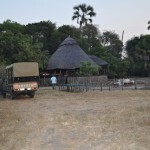 Facilities & Services: The lounge / dining area is housed in a thatched open-sided rondavel with panoramic view over Katisunga floodplain, furnished with wooden furniture and African antiques.. Other facilities include railed sundeck in front of lounge, a fenced campfire / barbeque / sundowner area, laundry, walking safaris and fly-camping.